Browsing articles tagged with " orthopedic back"
Back pain is a very common complaint. About three in four adults will experience back pain during their lifetime, and that number may very well rise, given our aging population and recent trend of obesity. Most back pain comes from sprains and strains caused by stressful movements for example like lifting something without using proper techniques or a sudden twisting motion. If your back pain is caused by a muscle sprain or strain, that usually heals on its own and you will just need to give it time. Your recovery can also be helped along by modest medical attention, such as over-the-counter or prescription medications. It can have many underlying reasons, but often no specific cause will be found and the pain will stop. This chapter will review many of the causes of back pain and proper evaluation and diagnosis. Please be sure to discuss your individual symptoms as well as the suggested treatments with your health-care professional to determine the appropriate diagnostic and treatment plan for your circumstances. 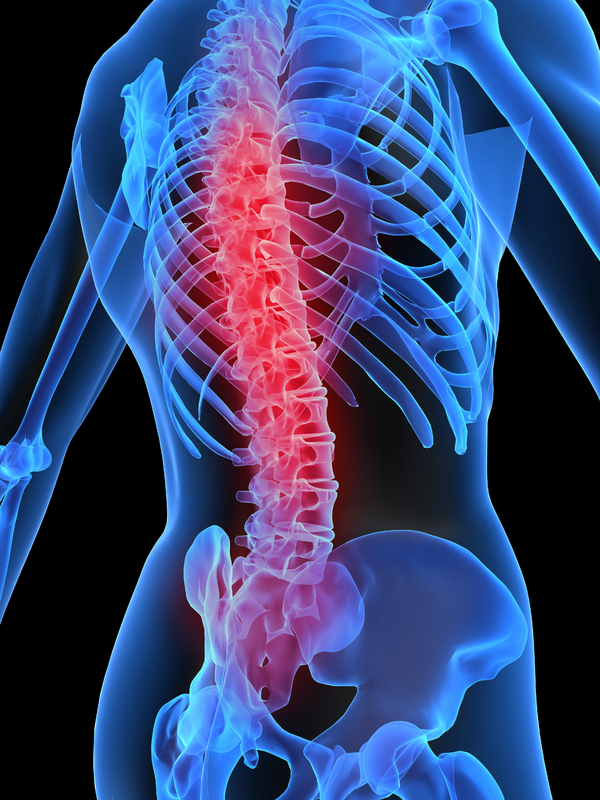 Sometimes, though, back pain is caused by a more severe spinal condition, such as a herniated disc or spondylosis . Depending on the severity of your pain and its cause, you may require more involved medical help, such as physical therapy or even surgery.